Beyond a private gated entry, and just off the shores of Lake Sammamish, this unparalleled community features 12 custom NW contemporary homes on estate sized properties. Each homeowner enjoys deeded private waterfront and a designated boat slip at our newly constructed community marina. East Lake Sammamish Trail-linked recreation and lake activities conveniently within walking distance and excellent commute times to Redmond, Microsoft, Bellevue, and State Route 520. 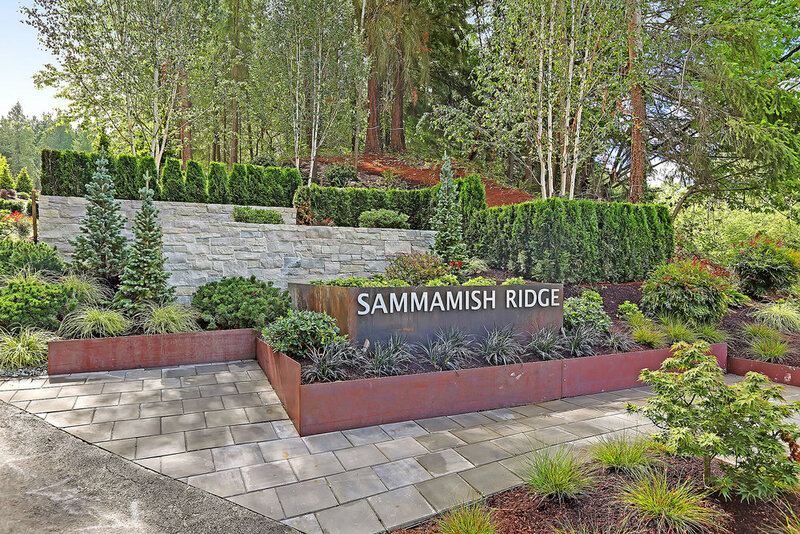 Realize the rewards of living in Sammamish Ridge Estates. With 6 residences SOLD, phase II features 6 custom pre-sale opportunities on 1.2 to 3.4 acre lots. Lot 8 has been recently completed and is offered at $3,198,000 leaving lots 3-7 available as the final opportunities for a fully customized home in this unparalleled community. Looking for waterfront recreation AND the peace and privacy of an exclusive gated community? We've got you covered. Sammamish Ridge Estates stands alone as a collection of Estate properties that can boast both of these lifestyles. 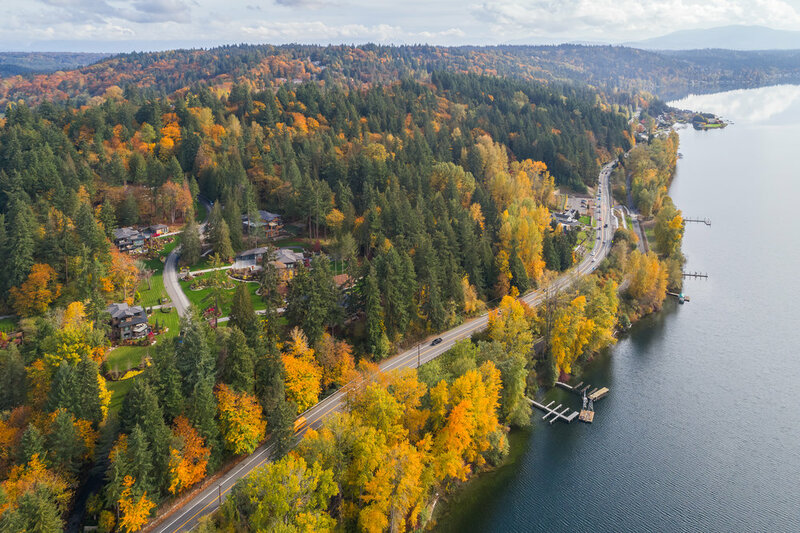 Each homesite, ranging from 1.1 to 3.4 acres has been paired with a private boat slip on our newly constructed marina accessible through a secured entrance off the East Lake Sammamish Trail. Stunning designs, exceptional craftsmanship, and a trusted name ensures this community will stand the test of time as a generational offering of custom NW residences. A young town of venerable neighborhoods carved from unincorporated King County in 1999, Sammamish continues to evolve into one of the best places to live and play in the PNW. The Vision of Sammamish is a community of families. A blend of small-town atmosphere with a suburban character, the city also enjoys a unique core of urban lifestyles and conveniences. It is characterized by quality neighborhoods, vibrant natural features, and outstanding recreational opportunities. A variety of community gathering places provide numerous civic, cultural, and educational opportunities. Residents are actively involved in the decisions that shape the community and ensure a special sense of place."